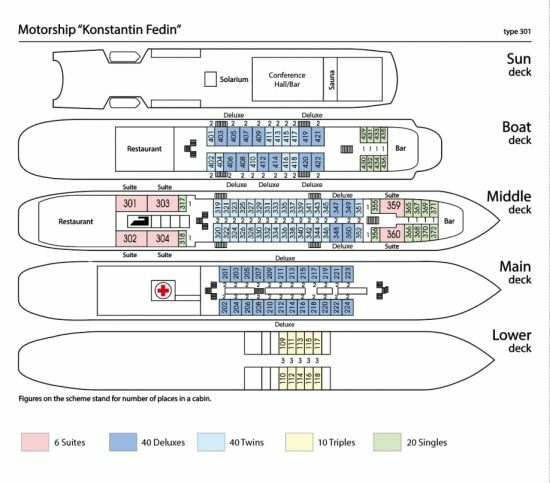 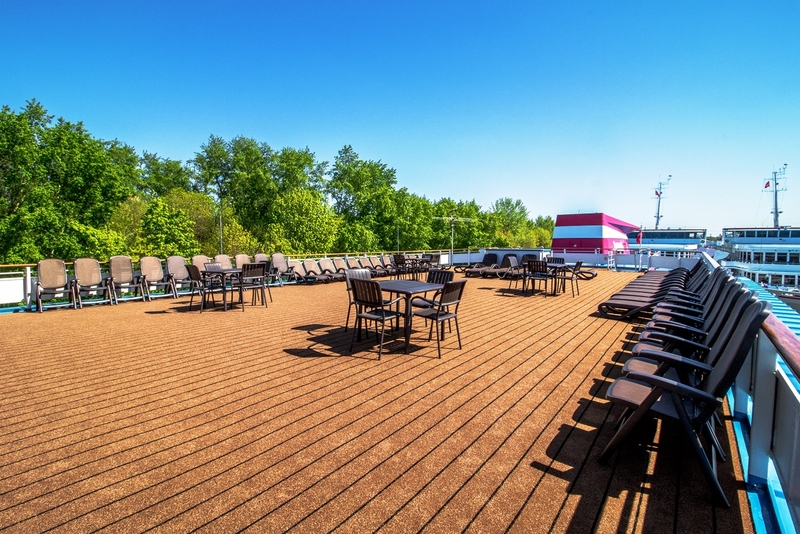 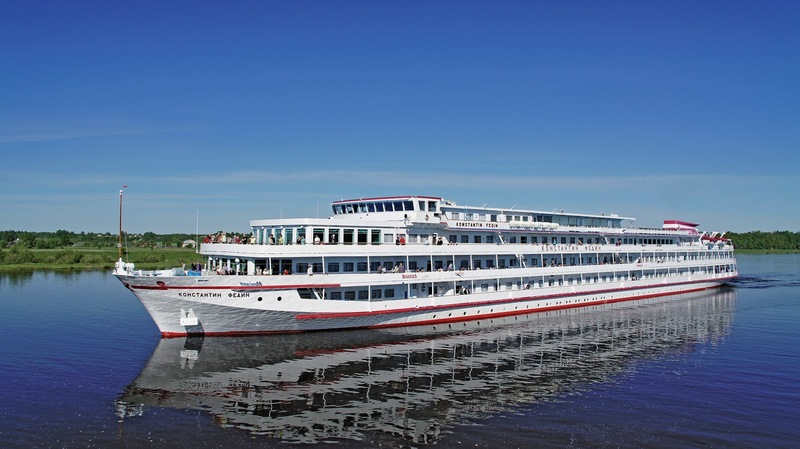 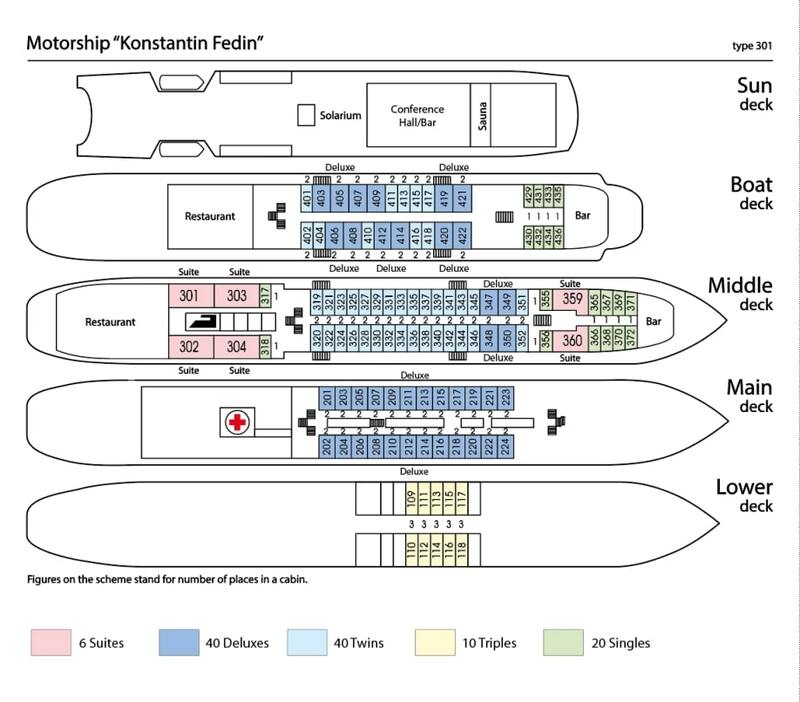 MS Konstantin Fedin is a comfortable four deck vessel that is perfect to cruise Russia’s riverways. 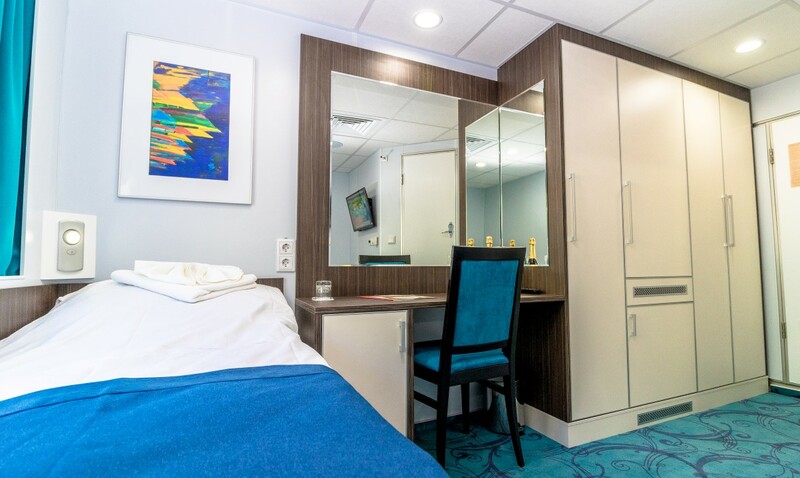 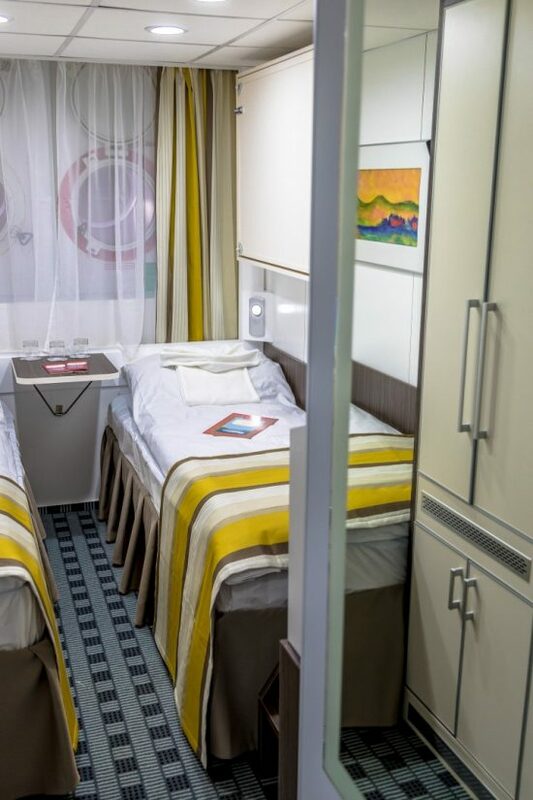 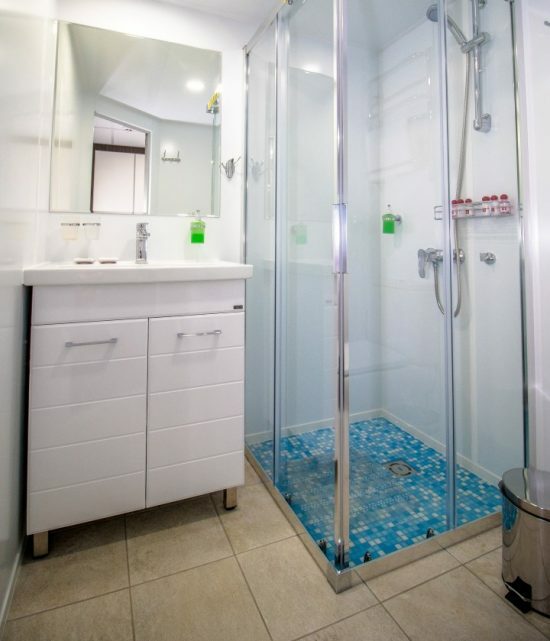 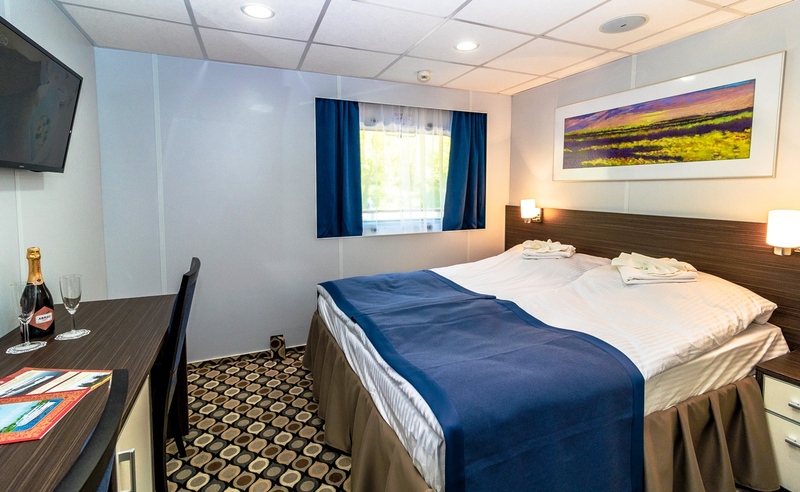 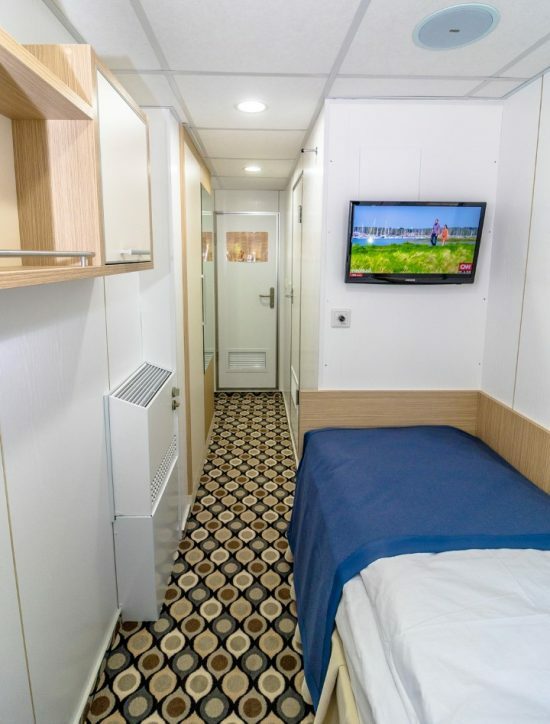 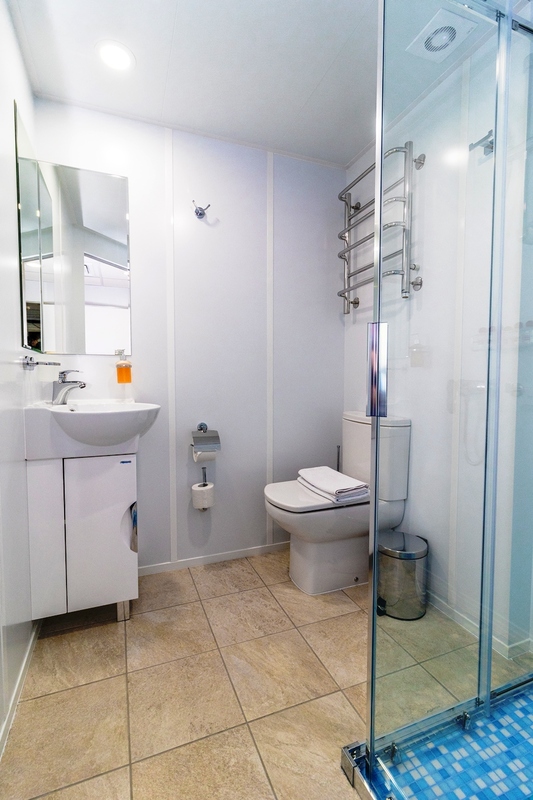 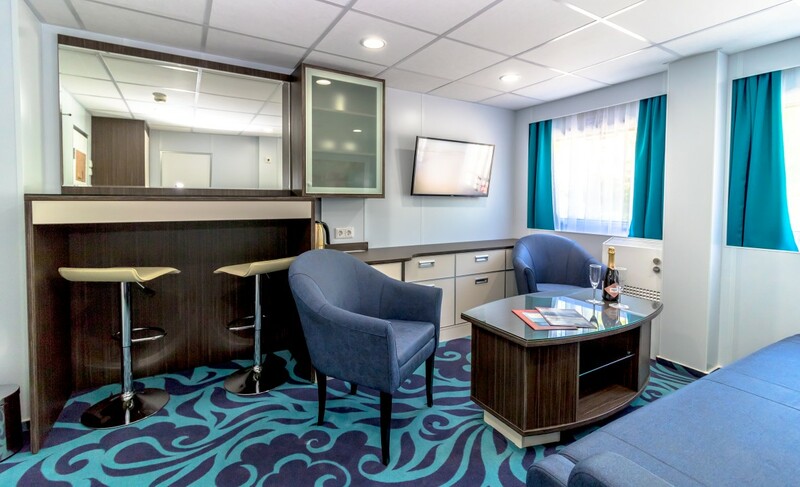 Built in Germany in 1980, it has recently gone through a complete refurbishment in 2018 meeting modern and stylish standards. 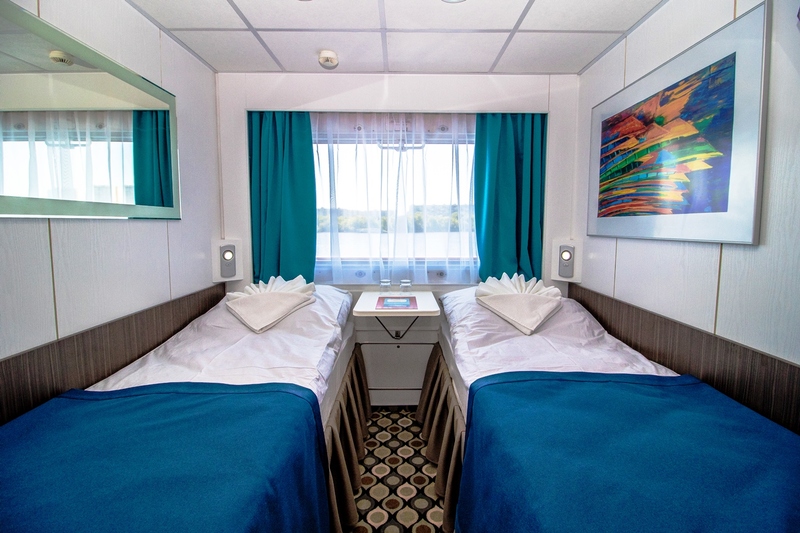 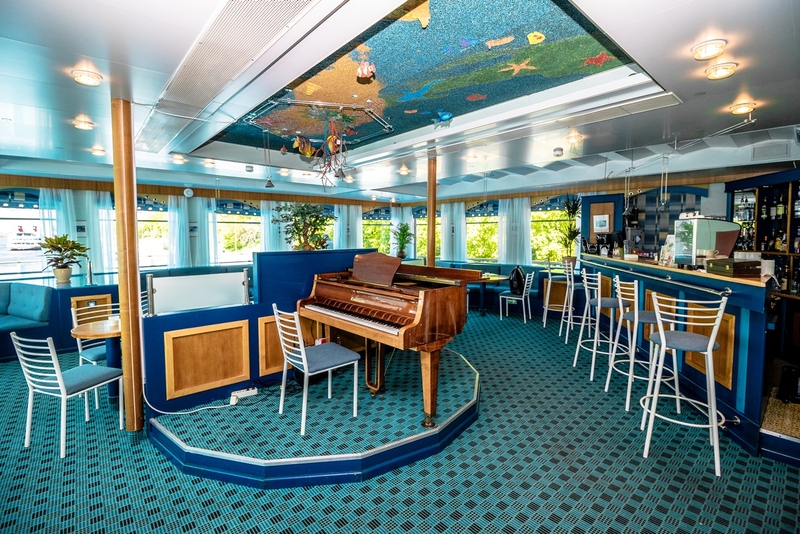 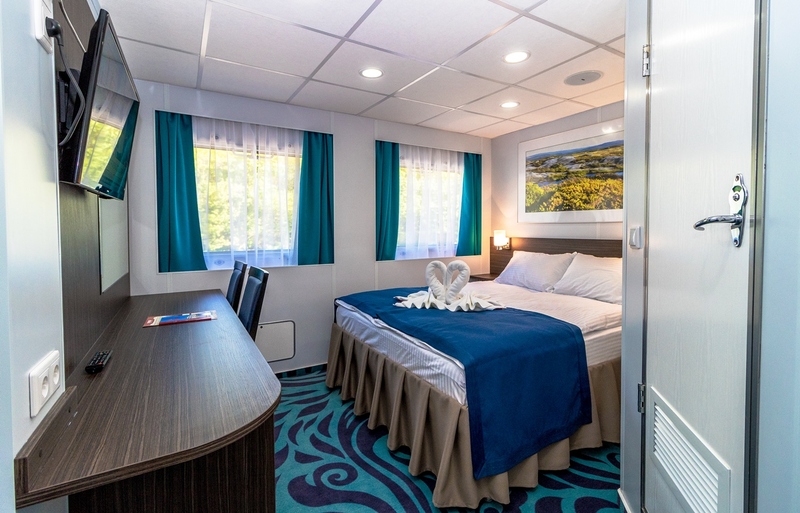 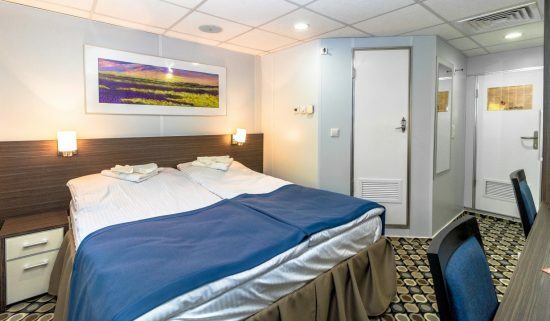 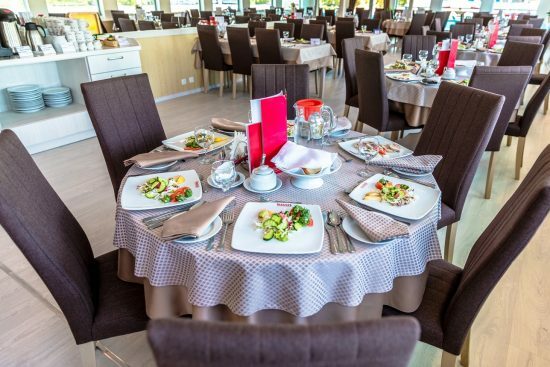 Boasting 2 restaurants and 2 bars as well as appointed accommodations, this vessel is sure to impress on any Russian cruise.